Investing.com – U.S. consumer spending slowed in September, according to a report released on Monday. The Commerce Department said , which accounts for more than two-thirds of U.S. economic activity, rose 0.4% last month, after a 0.5% increase in the previous month. August’s reading was revised up from the initial 0.3% advance. 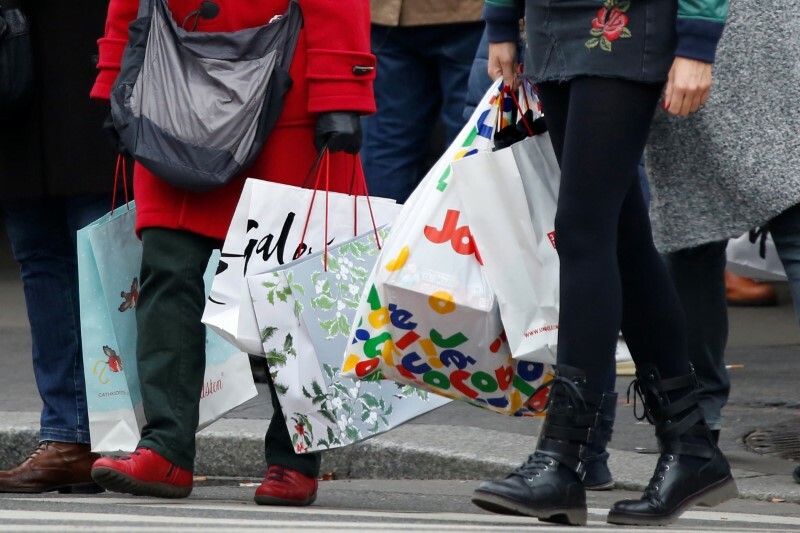 Economists had forecast consumer spending rising 0.4%. The Federal Reserve’s preferred inflation measure, the , rose 0.2% in September after a flat reading the previous month. The so-called increased 2.0% in the 12 months through September, remaining unchanged from a month earlier. Analysts had forecast a 0.1% and 2.0% rise, respectively. rose 0.2% last month after advancing 0.4% the previous month. August’s reading was revised up from initial 0.3% gain. Economists had expected a 0.4% advance.